OA&E 1020 as restored outside the museum shops. 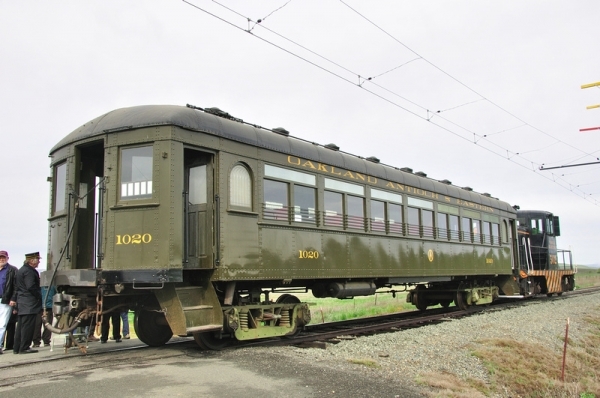 Oakland, Antioch & Eastern 1020 is a double-end, double-truck, arch-roof, steel interurban control trailer coach. It is a simple car with no interior linings. It has been restored to its 1913 control trailer appearance. This car was built in 1913 by the Hall Scott Motor Car Company of Berkeley, Ca. for the Oakland, Antioch and Eastern Railroad, which ran between Oakland and Sacramento. It was part of an eight-car order, series 1019 to 1026. Although the car was a trailer, it came equipped with controls. In 1915 car 1020 was motorized using new equipment purchased from Westinghouse Electric and Manufacturing Company, of Pittsburgh, Pa. In January 1920, the O A and E was reorganized as the San Francisco-Sacramento Railroad. In 1928 the Sacramento Northern Railroad, formerly the Northern Electric, merged with the SF-S to form the Sacramento Northern Railway. Car 1020 was repainted in the SN Ry paint scheme at Chico, Ca. shortly after the merger. In 1938 cab signals and automatic train stop were installed to allow operation over the San Francisco-Oakland Bay Bridge. 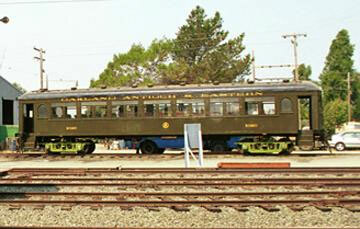 The Sacramento Northern discontinued passenger service in 1940 and in October 1941 car 1020 became maintenance car MW 302. 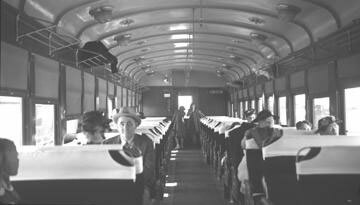 Car 1020 is the last passenger motor on the Sacramento Northern and was frequently used on excursions. Its electrical equipment was removed in 1956. It was given to the Bay Area Electric Railroad Association in October 1962 by the Sacramento Northern to compensate the Association for damaged done to car 1005 in a switching accident. Owners: Oakland, Antioch & Eastern 1020. San Francisco-Sacramento 1020. Sacramento Northern 1020. Sacramento Northern MW302. Technical Data: Steel control trailer coach. Built by Hall Scott Motor Car Company in 1913. Seats, 60. Total car weight, 61,100 pounds. Trucks: Baldwin 79-30 B. Wheels, 37-inch diameter steel. Axle. Journals, 5 X 9, 6 plain bearing, 2 roller bearing. Air Brake Equipment: Westinghouse Traction Brake, AMM. Automatic brake valve, M-23. Triple valve, M2A. Brake cylinder, 12 X 12. Dimensions: Width, 10’ 4”. Length, 59’ 0”. Height, 13’ 2 1/2”. Truck centers, 37’ 3 1/2”. Truck wheelbase, 6’ 7”. Propulsion Equipment: Westinghouse Electric and Manufacturing type HL. Master controller, 15A2. Control switch, 494A with pneumatic trip. MU plugs, 12 point. Misc Data: Couplers, Janney radial with 1904 MCB contour. Whistle, (Westinghouse trombone). Current Condition: This car has been restored as a control trailer. It is an incomplete restoration. 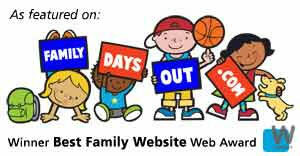 It is usable and in excellent condition. Proposed Future Treatment: Restoration work needs to be completed and control equipment installed.